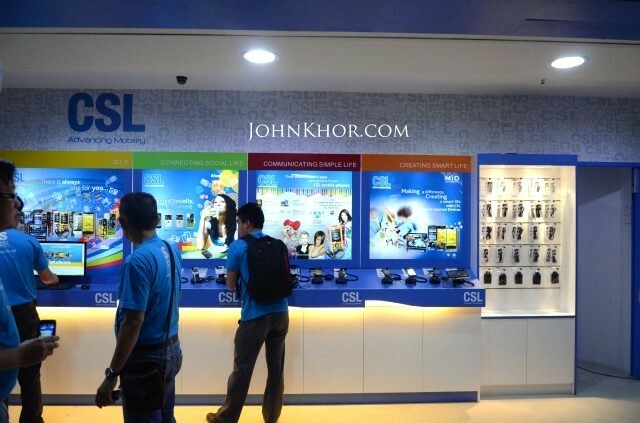 2nd CSL 3S Care Center & Northern Hub Launching in Penang together with 4 models of Swarovski CSL Phones!!! Switch from Mobile to Mobile Internet! Switch from Single SIM to Dual SIM! Switch from Unaffordable to Affordable! 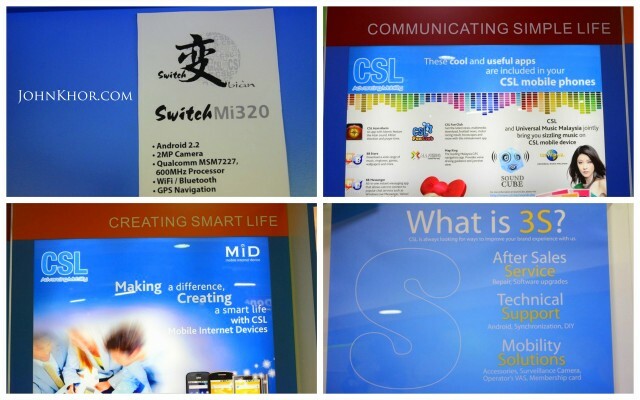 That’s the motto for the CSL in their current campaign called Switch. And CSL has a BIG dream. A dream to enable every Malaysians to own smartphone! That’s a very noble dream. I mean, everyone hopes to own a smartphone, right? They hope to play Angry Bird, surf the Internet, Facebook and Twitter everytime and everywhere and many more. OK. Back to the event. The 1st CSL 3S Care Center is opened in Plaza Low Yat, Kuala Lumpur on 17th April 2011 and the 2nd one is in Megamall Penang. 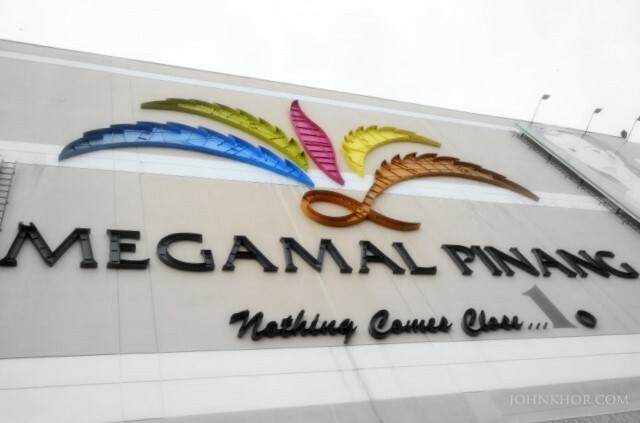 They have selected the right place as Penang is the hub for Northern region. This CSL 3S Care Center is able to service customers from Penang, Perak, Kedah and Perlis. Mr Edwin Gan, CSL Country Manager taking photos with his colleagues & models. What is 3S? 1st S – After Sales Service. 2nd S – Technical Support. 3rd S – Mobility Solutions or short form as 3S – Service, Support & Solutions. 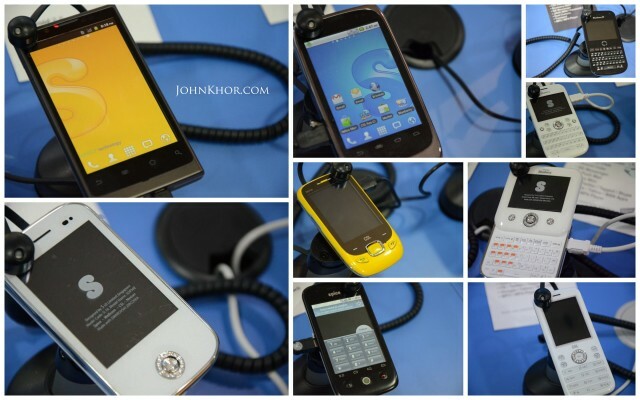 Various models of CSL phones on display in CSL 3S Care Center. Opening ceremony and Dato’ D. Eric Chuah taking a tour of CSL 3S Care Center. The opening ceremony was officiated by Dato’ Dr. Eric Chuah, CSL Group Managing Director, Mr. Edwin Gan, CSL Country Manager and 17 Master Key Distributors from all over Malaysia. Prior to that, Mr Edwin Gan was invited to the stage to give an opening speech. It was very motivating to listen to the vision and mission of CSL Group. Here’s the speech. 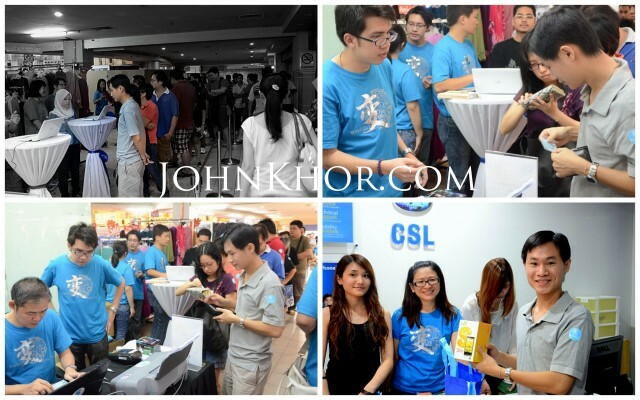 In conjunction with their CSL 3S Care Center opening, CSL had a great promotion for its customers on that day itself. Discount of RM100 – RM400 was given to their smartphones series called Switch Series. 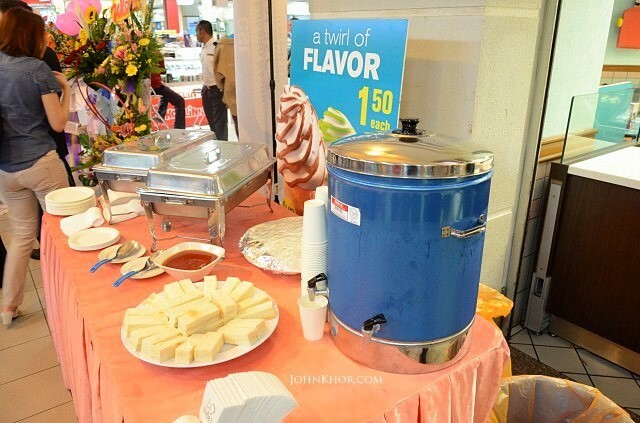 This promotion had managed to create a queue of more than 100 eager customers. 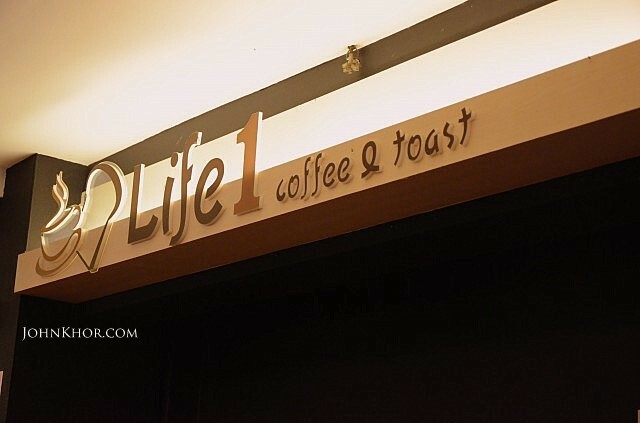 Light refreshment provided by Life 1 Café. 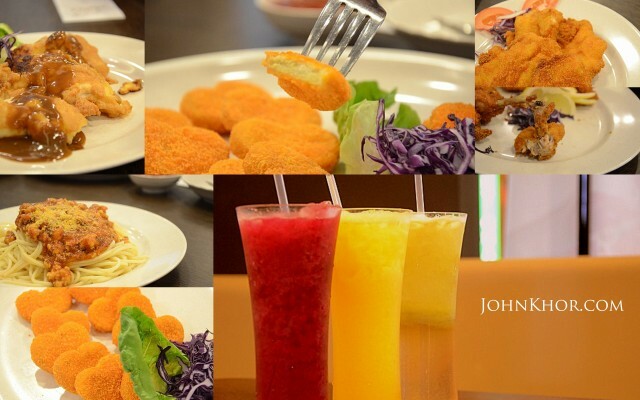 Nice orange juice but the food are a it salty. Here are 2 videos from the CSL event. 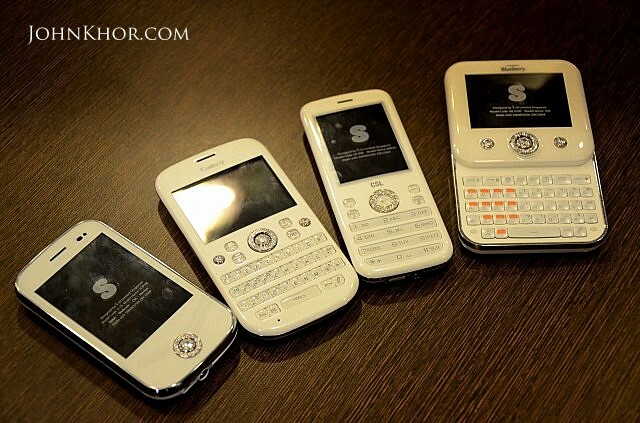 On that itself, 4 models of CSL Swarovski series phones were introduced. This Swarvoski series are introduced to cater to the ladies who loves bling-blings and more feminine phones. Nowadays, mobile phones are quite masculine and men-oriented and the introduction of this Swarovski series will certainly make the girls happy. And the phones have built-in BMI Calculator and Menstrual Calendar. How cool is that? 🙂 I knew that many female bloggers here like the Swarvoski phones a lot. 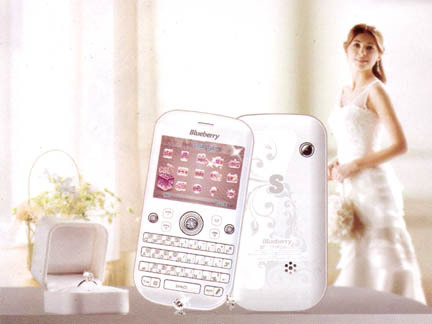 The 4 Swarovski models are Blueberry Princess 9200 @ RM299, Blueberry She 9300 @ RM399, Emma DS900 @ RM299 and Sophie G16 RM399. 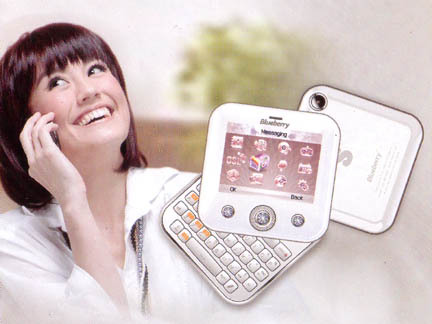 Models posing with the CSL Swarovski Series phones. in a restaurant with great food and ambient enviroment for us to ask questions and get more information. That’s really nice of them. We had a lot of finger foods and a spagetthi for our lunch. And we were briefed by the Deputy Manager of Northern Regional Sales, Mr Chuang about the Swarovski phones and an Android phone, CSL MI350. 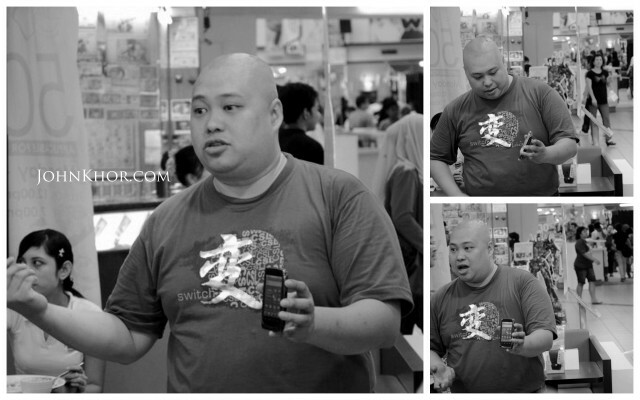 Mr Chuang trying his best to explain about the CSL phones and answering our questions. 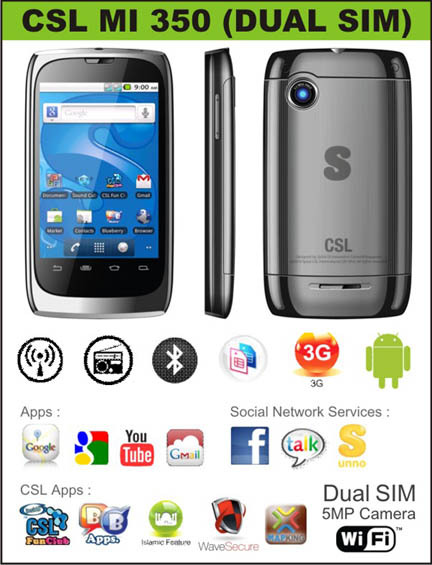 We were also given the Android phone to review which is CSL MI350. After Q&A with Mr Chuang, we bloggers have the insider’s news that CSL will launched another Android phone soon and another tablet that is SLIMMER than Samsung Galaxy Tab 10.1-inch in a few months time. Tablet fans, do you read me? 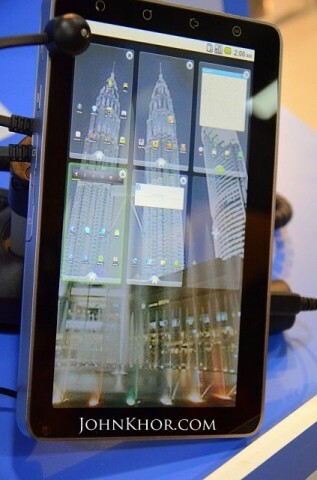 Slimmer and will be running dual-core processor. Maybe you should hold your purchase of iPad 2 or Samsung Galaxy Tab 10.1-inch? I find that this Android phone is very fluid and smooth. You can just slide and slide and it won’t hang or lag. I am quite impressed with the performance of the phone. Too bad, it didn’t have a dedicated camera button. Mr Chuang said you can compensate that by downloading an app that enable touch-to-snap feature. Moreover, Mr Chuang testified that the battery life of the phone is minimum 12 hours with constant usage of phones, listening to songs, casual social media usage like Facebook and Twitter, casual web browsing and some videos. This is based on his own experience. And their vision of enabling every Malaysian to own a smartphone is very noble. With their commitment, I believe this is not a dream but a reality. I am proud and confident to recommend this produk buatan Malaysia to my friends and families. Special thanks to Mr Chuang, Ms Slyvia Ng for organizing this event and Leslie Loh and Criz Lai for iniviting me to this event. Hope to see more of CSL in the future. For more information, click here for CSL official website. Honda City 2009 Models & Honda Jazz 2009 & 2010 Models Recalled in Malaysia! You didn’t mentioned where it located? 1st floor, or Ground floor. Sorry, I will mentioned in my blogpost. Actually, the CSL 3S Care Center Penang is located in Ground Floor near Mc Donald’s. Next story A Beautifully Done iPhone 5 Concept Phone!!! 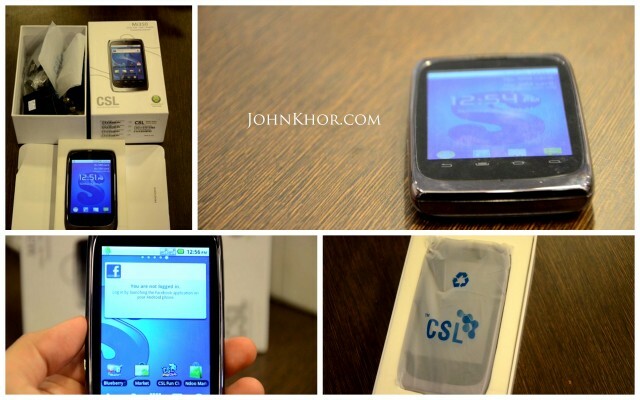 Previous story Blackberry Bold 9900 & Blackberry Torch 9810 Price in Malaysia Revealed!! !